Open up your view. 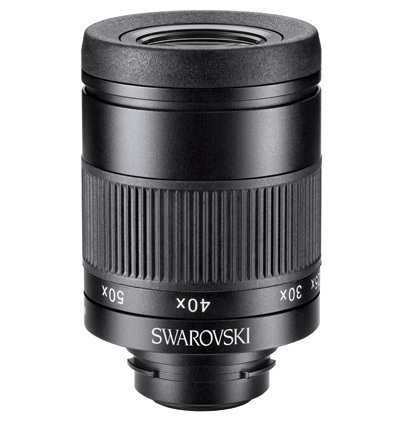 With the 25-50x wide-angle eyepiece, you can enjoy viewing comfort across the entire magnification range. With a weight of only 295 g / 10.4 oz and a unique optical system with an aspherical lens for an edge-to-edge viewing experience in sharp detail, this eyepiece is also excellent for digiscoping.